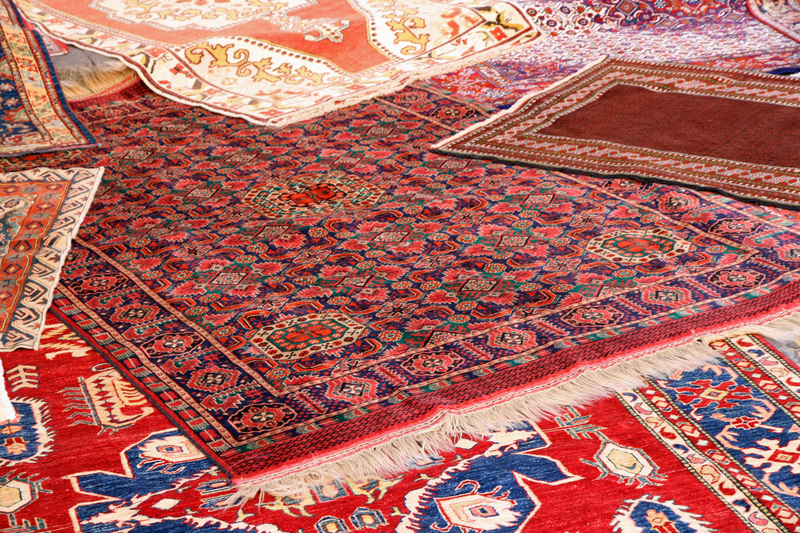 To use advanced technical and scientific methods of cleaning to assist our customers in maintaining their oriental rugs, while understanding that the ability to surpass our customers’ needs and to go beyond the competition depends on the integrity, knowledge, skill, efficiency and service of our employees. We hold these values as the core of our company. To exceed our customers’ expectations in every aspect of the cleaning process thus acquiring and retaining loyal customers. Serving: BARRINGTON, KILDEER, Lake zurich, Long Grove, Cary, Fox River Grove, Libertyville, buffalo Grove, lake forest, lake bluff, riverwoods, deerfield, highland Park, inverness, arlington heights, wauconda, mundelein.